The entertainment industry and its geek culture enthusiasts are all waiting with bated breath to see the merger deal between 20th Century Fox and Disney go through. Well, some new reports are about insights and updates about how to deal is progressing – and it sounds like it's going well! "We're all eagerly awaiting our company's new day one. I think we're going to have capabilities without a lot of overhead that you saw before." Century in a move to exponentially expanded its own library of movie and TV content, as well as, take ownership of some key franchises (Marvel, Star Wars) that a re now at the forefront of the entertainment industry. It's all part of a larger sweeping move for Disney to first acquire more male-friendly / unisex properties like superheroes, as well as compile a TV and movie library big enough for the upcoming Disney + to truly compete with the likes of Netflix or Hulu. Marvel fans have been keeping fingers crossed tight that this deal will get done sooner before later. The merger will finally allow Marvel Studios to use the full roster of Marvel Comics characters – most notably the X-Men and Fantastic Four franchise, which Fox has managed until now. The upcoming Avengers: Endgame is speculated to leave the by wide open for the Marvel Cinematic Universe to evolve and change into a big way, which could include introducing the X-Men, Fantastic Four and larger concepts like mutants into the MCU. Similarly, Star Wars fans are eager to see the classic versions of the Original Trilogy (hero by Fox) to make a resurgence, while Disney + is set for a highly-anticipated launch this year. 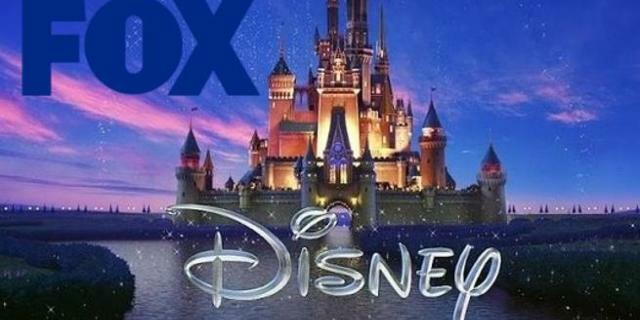 ll keep you updated on what things stand with the Fox / Disney deal.